Tether is going to be compatible with all the dApps in tron network and this is big! This cooperation will be beneficial both for Tether and TRON. At least because alliance between such an innovative companies would create new possibilities for their users and make them even more popular. A game changing decision for both companies, no doubt. 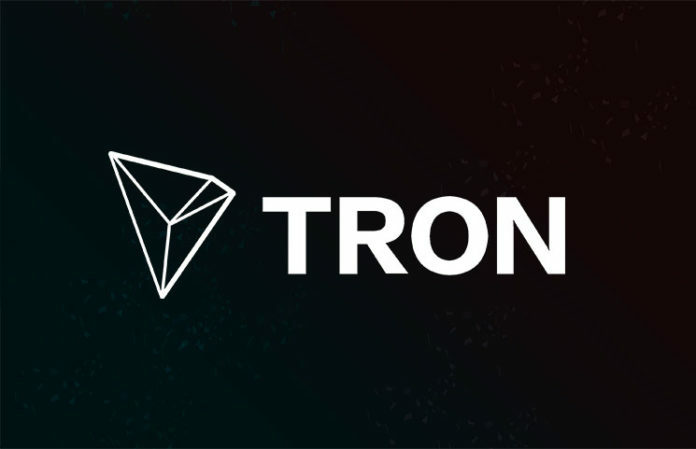 Both tron and tether will benefit from each other. Can’t wait to see this implemented!